The snow leopard, locally known as shan or the grey ghost of the Himalayas, is one of the world’s rarest, least seen and most exciting big cats. Primarily an opportunistic hunter, snow leopards have been known to leap up to 50 feet high and are able to kill and carry up to three times their body weight. They are typically found in the high mountain ranges of Central and South Asia and are an endangered species listed by the International Union for Conservation of Nature. They are particularly difficult to see in the wild because of the remote and rugged terrain they live in and their excellently camouflaged coat. In recent years, the Ladakh region of the Indian Himalayas has emerged as one of the best areas in the world to see this most elusive of big cats, with past trips typically involving camping in the high mountain valleys and searching one locality for the snow leopards. 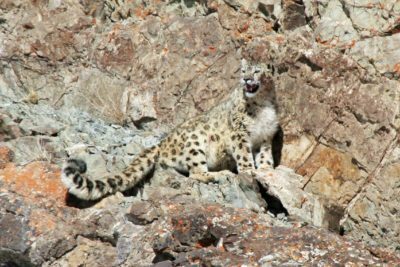 What makes this tour different is that we spread our search over two different snow leopard habitats: The Hemis National Park and the Ulley Valley thus increasing the chance of an encounter. 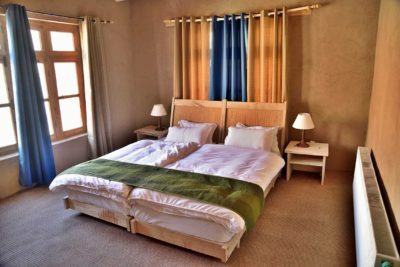 In addition, rather than camping, we use a series of local homestays providing heated rooms, home-cooked food and the opportunity to meet some of Ladakh’s fascinating and friendly people. 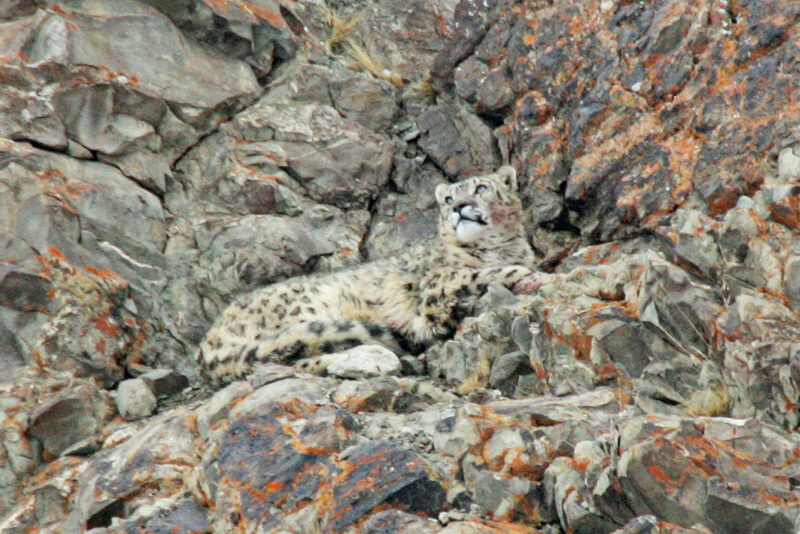 The timing of this group trip is crucial because in the bitter cold months of January, February and March, blue sheep, the primary prey of the snow leopard, descend down to the lower valleys where the leopards follow them. 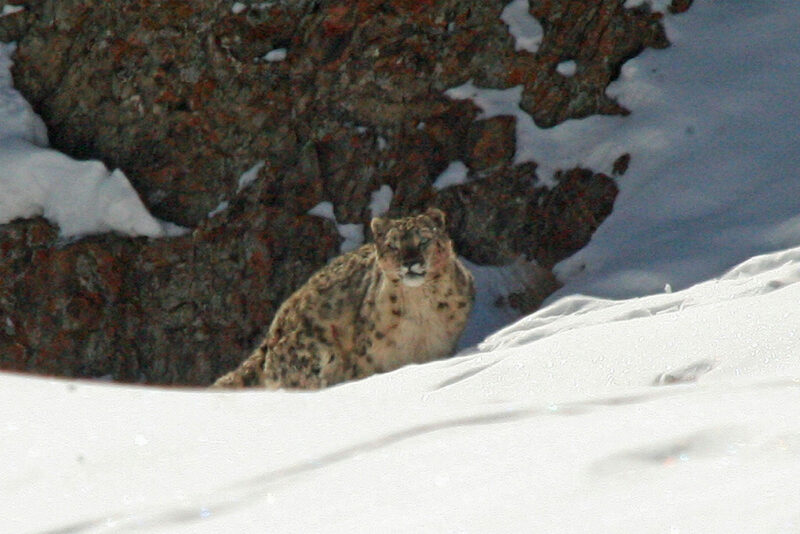 The lower valleys have human inhabitants too so their livestock also provides prey for snow leopards at this time. 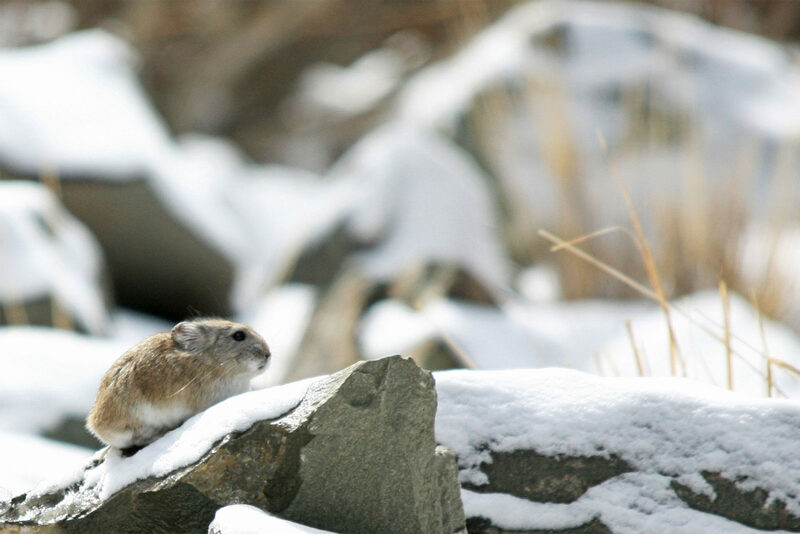 Ladakh is also home to other exciting and hardy species that may be seen on the tour including the sandy coloured Tibetan wolf, fluffy Tibetan red fox, Eurasian lynx, argali (great Tibetan sheep), bharal (blue sheep), shapu (Ladakhi urial) and Asiatic ibex. There are also some spectacular birds including the peculiar ibisbill, lammergeier (bearded vulture), Himalayan griffon vulture, golden eagle and Himalayan snowcock and Tibetan partridge. The 2017 group had a very successful trip with 5 different snow leopards seen, almost daily sightings and one extremely rare sighting of a family of four snow leopards together (click to see our 2017 snow leopard tour report). 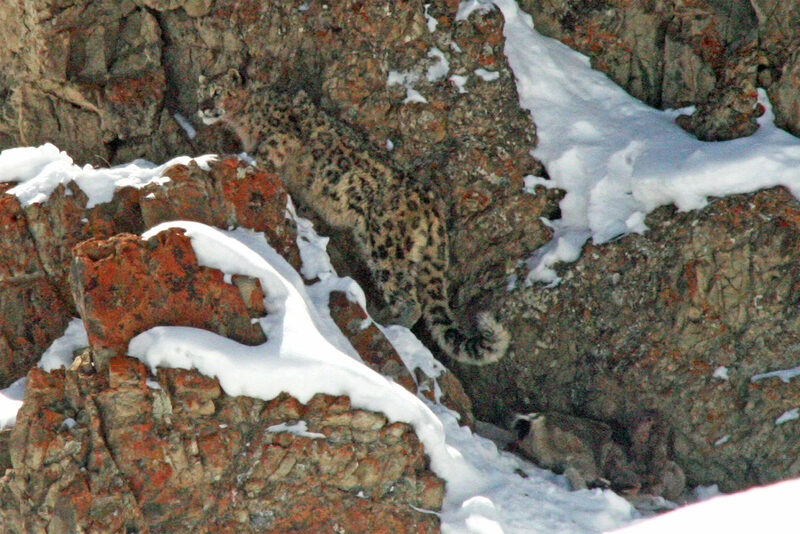 With such a rare and elusive animal and a reliance on local conditions, luck plays a huge role with sightings but we feel this group provides one of the best chances of glimpsing snow leopards in the wild. Depart London and fly to Delhi. Met on arrival and transfer to the hotel close to the airport. Staying at Lemon Tree Hotel. Includes In-flight Meals. Private transfer to Delhi Airport. Take Jet Airways flight to Leh over stuning Himayalan scenery. Met on arrival in Leh and transfer to hotel. 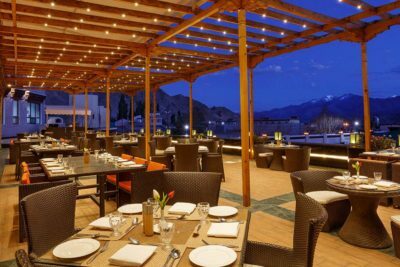 At an altitude of 3,500m (11,500ft) Leh is the capital of the Himalayan kingdom of Ladakh and the starting point for much of the trekking done in the Indian Himalayas. You will have the rest of the day free to relax and adjust to the altitude and climate. 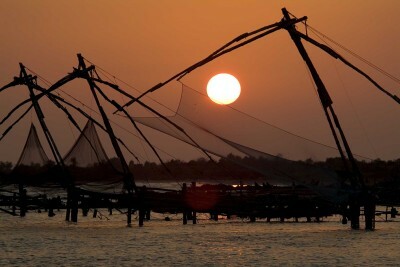 A visit to a local market will be offered in the evening. Staying at Grand Dragon Hotel. Includes All Meals. Another day for acclimatisation and sightseeing. 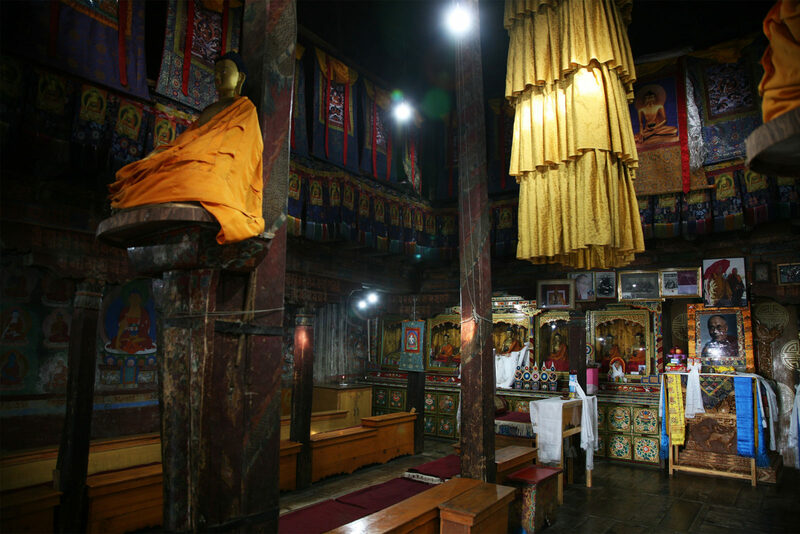 Today visit sites such as the Thiksey Monastery, Stock Place, Hemis Monastery and the village of Shang Shumdo. There will also be a visit to the Indus River Valley to look for ibisbill and white-winged redstarts. There will also be a short (60 minutes) trek with a local birding guide offered where sightings may include the brown accentor, black-throated thrush and solitary snipe. Staying at Grand Dragon Hotel . Includes All Meals. 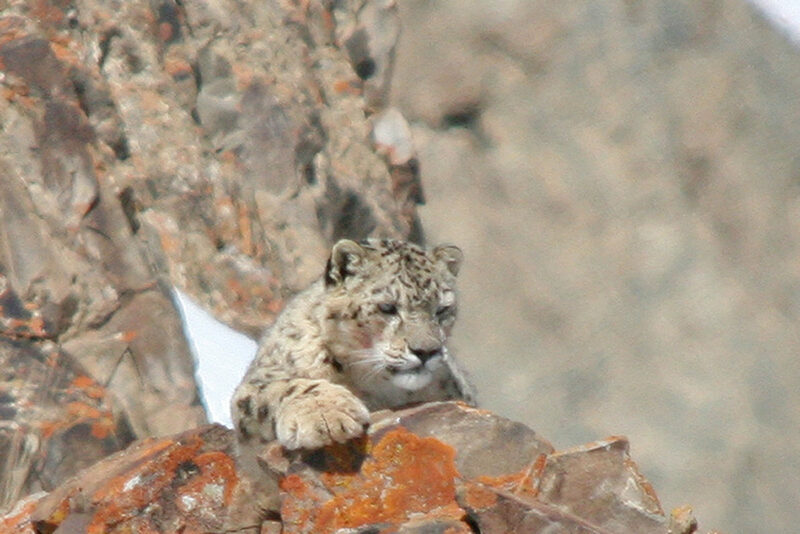 Today, you will have your first attempt at looking for snow leopard as you drive to the small Himalayan valley of Ulley. En route, you can will stop at the frozen river of Chadar which is used by the locals to travel to the remote Zanskari villages. 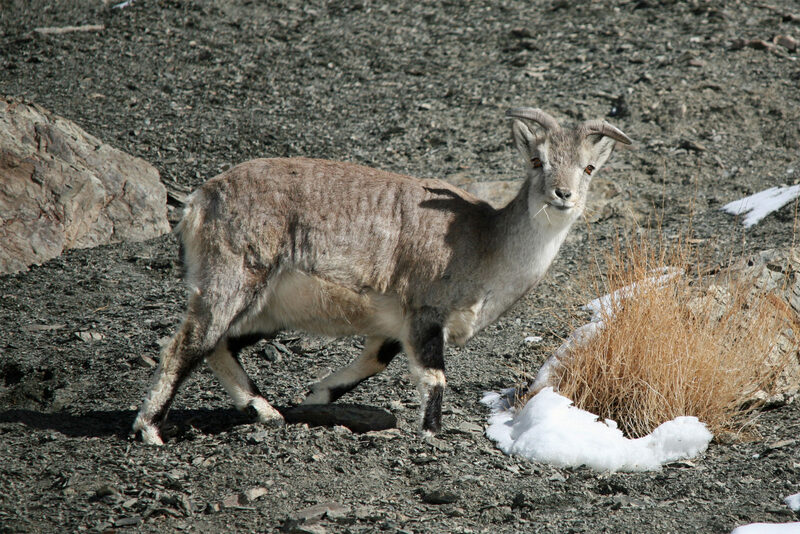 Depending on conditions there may be an opportunity to walk along the froxen river and look for the Ladakh urial sheep. 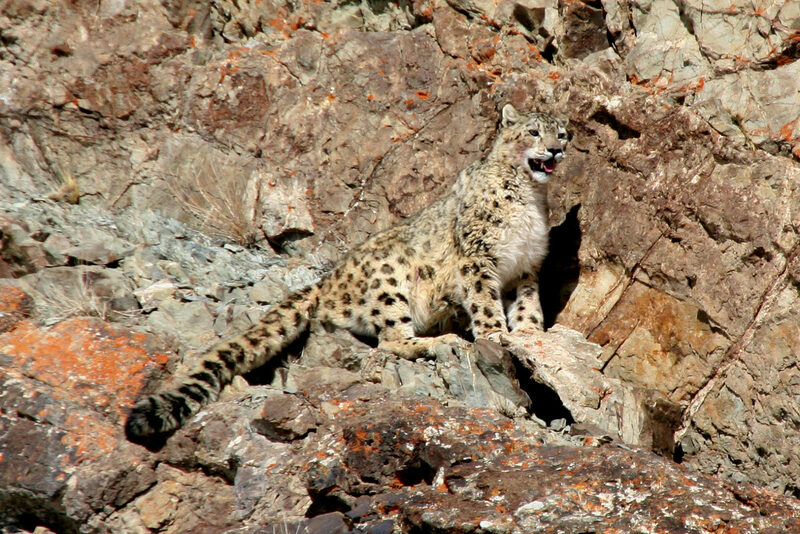 In the afternoon, we will search the Ulley Valley for snow leopards as well as urial and Tibetan wolf. Staying at Snow Leopard Lodge Ulley. Includes All Meals. A full day spent looking for snow leopards and other wildlife in the Ulley Valley. Based on the current survey results there are thought to be between 8 and 10 different snow leopards in this area. Trackers will be out throughout the day searching the mountain ridges and following tracks in search of the cats and other wildlife such as Tibetan wolf and ibex. Another morning to search the Ulley Valley in search of snow leopards, wolves, ibex and Ladakh urial. In the afternoon transfer back to Leh to enjoy a hot shower back in the hotel. 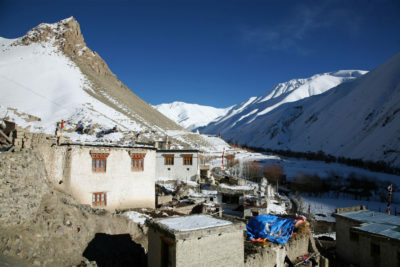 Today, our snow leopard search will begin in earnest as we drive to the village of ZINGCHEN and trek (5-6 hours, elevation 12,400ft, graded easy-moderate) through the HEMIS NATIONAL PARK and the RUMBAK VALLEY looking for snow leopards as we go. The scenery will be stunning and we will likely see our first herds of blue sheep and pikas along this walk. 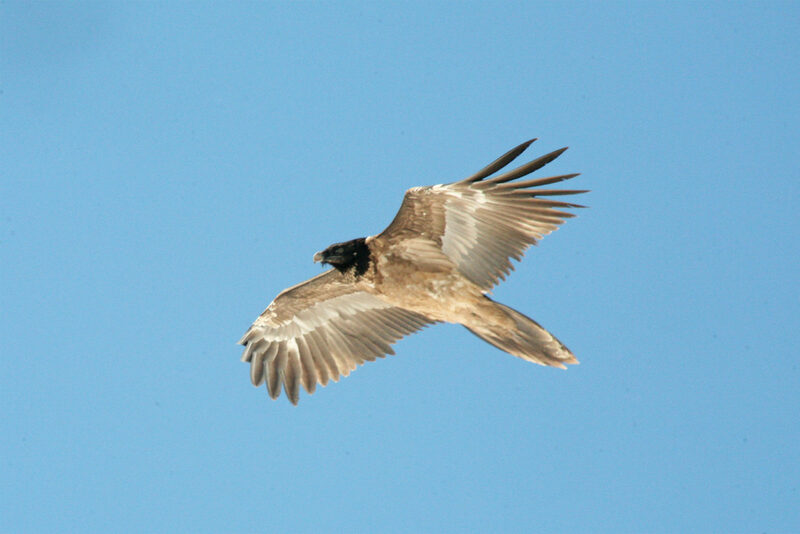 Overhead golden eagles and enormous Himalayan griffon vultures could be seen. Staying at Rumbak Homestay. Includes All Meals. 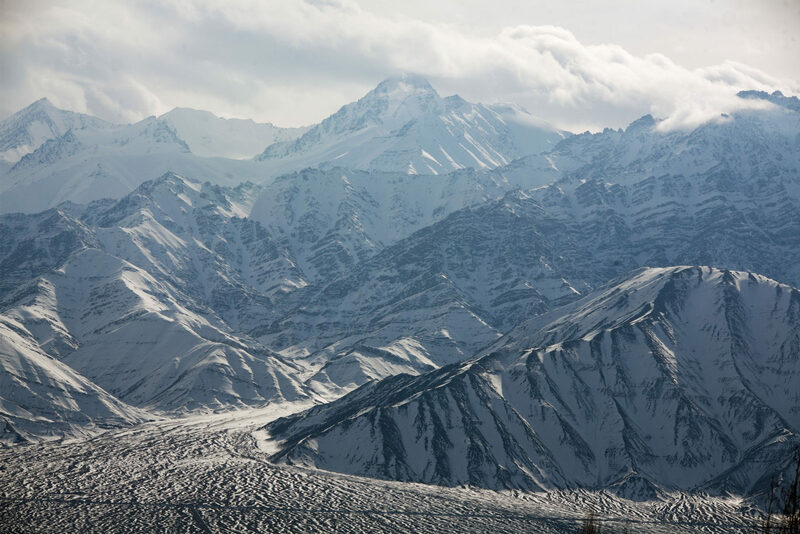 Today we will trek the RUMBAK VALLEY in search of snow leopards and other wildlife. 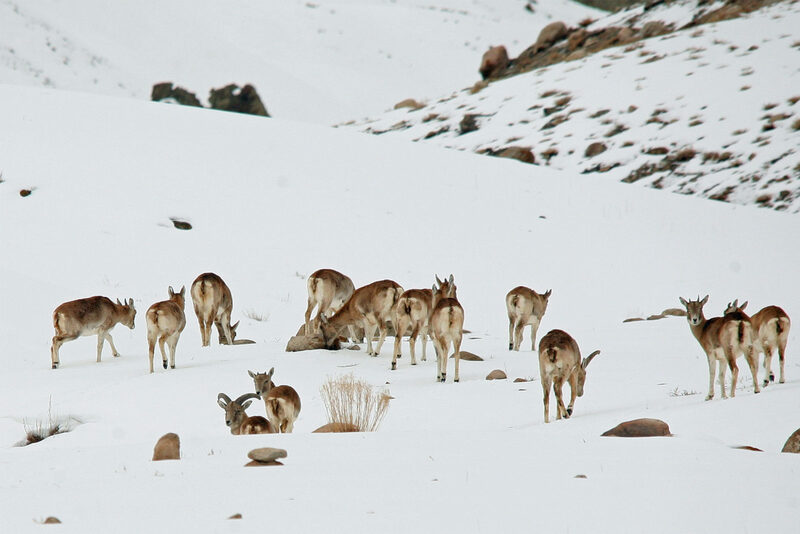 Snow leopards naturally predate on wild bharal (blue sheep) so the tracking team will concentrate their searches close to these herds. However they have been known to kill domestic animals and are occasionally spotted close to the village. Depending on recent activity, sightings and weather conditions, daily walks could be between 2 - 6km. Another day searching for snow leopards and other wildlife. Depending on recent sightings we may today head to the TARBUNG VALLEY or HOSING VALLEY, which are both prime places to spot the elusive cat. Another day searching for snow leopards and other wildlife. Depending on recent sightings we may today head to the TARBUNG VALLEY or HUSING VALLEY, which are both prime places to spot the elusive cat. Today we will continue our search for snow leopards by perhaps heading to URUTSE VALLEY (13500ft) and the GANDALA PASS which is also known for its abundant woolly hares and Eurasian lynx sightings. Staying at Urutse Homestay. Includes All Meals. Today we will trek back (approx. five hours) past snow leopard haunts and piles of carved Tibetan prayer stones to ZINGCHEN and drive back to LEH. 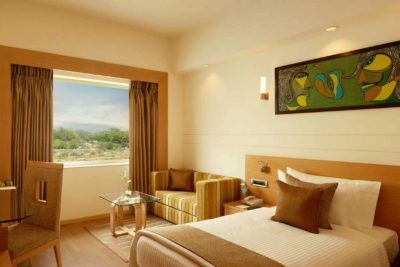 After a much deserved shower, it is time to relax, order a drink and enjoy the last of the gorgeous and peaceful Himalayan scenery. Farewell dinner and overnight. Transfer to the airport. Take flight back to Delhi. Met on arrival back in Delhi and transfer to hotel. 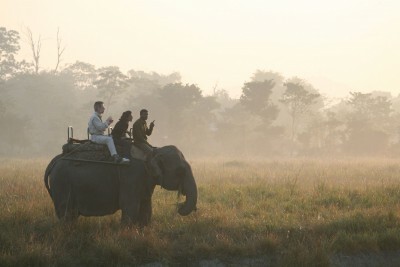 Enjoy the rest of the day at leisure or take OPTIONAL excursions in Delhi. Staying at Lemon Tree Hotel. Includes Breakfast. 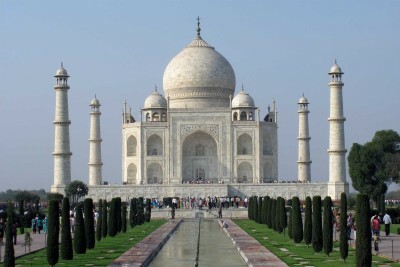 Air India direct from London Heathrow to Delhi and then to Leh and back. Other airlines such as British Airways and Jet are also available. 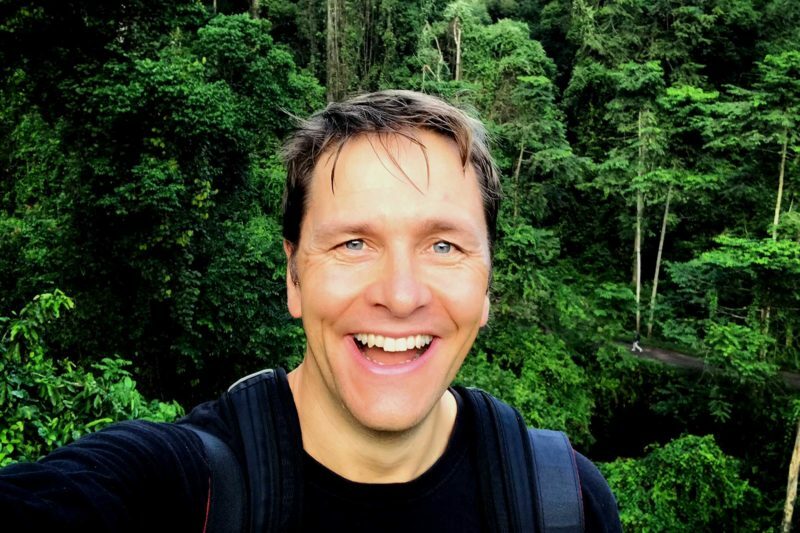 If you have a lot of luggage and camera/optical equipment then hiring a private porter for the duration of your time in Rumbak Valley is reccommended. 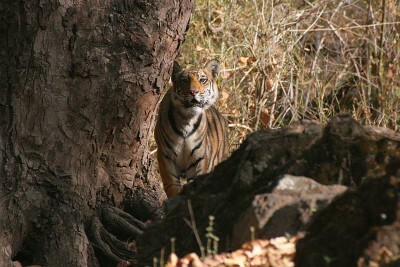 Perhaps also add an extension to one of central India’s tiger reserves for a little warmth before flying home. 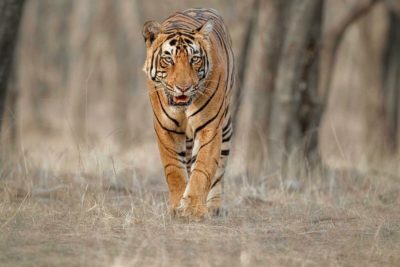 As well as tigers, you can hope to add leopards, sloth bears and wild dog to your list of sightings.